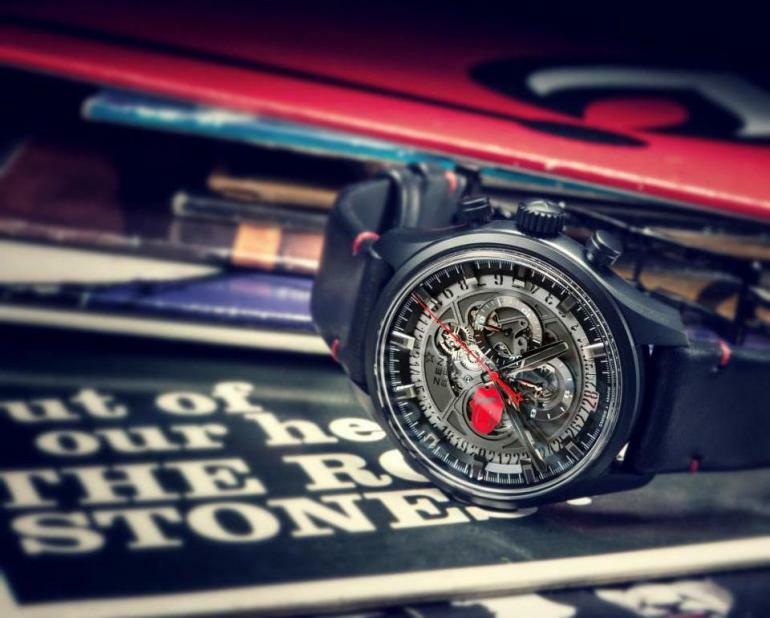 While Swiss watchmakers Zenith are synonymous with elegance, minimalist style and subtle high-end luxury; Rolling Stones reminds us of extravagance, bling and shine. So what do you get when the two seemingly opposite names come together? 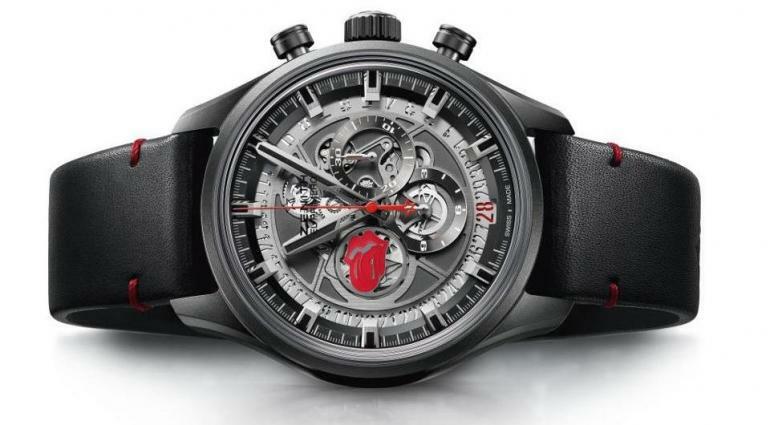 The El Primero Skeleton Tribute To The Rolling Stones watch – an even more ‘rocking’ version of Zenith’s signature El Primero timepiece. 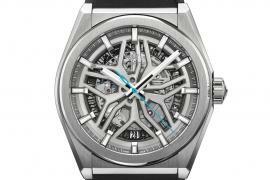 This latest special-edition El Primero Skeleton Rolling Stones is a high-frequency column-wheel/mechanical chronograph, that comes in a striking matte black ceramic case (Width: 45mm, Thickness: 14.05mm) that’s water resistant to 50m. 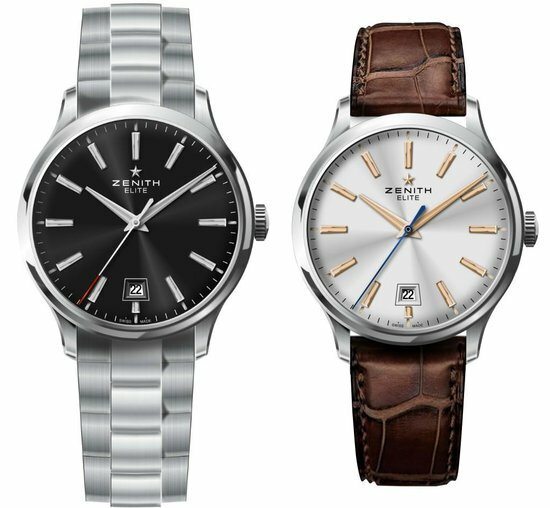 It has brushed ceramic surfaces blended in, mirroring a classy metal finish; and also showcases a black calfskin leather strap. 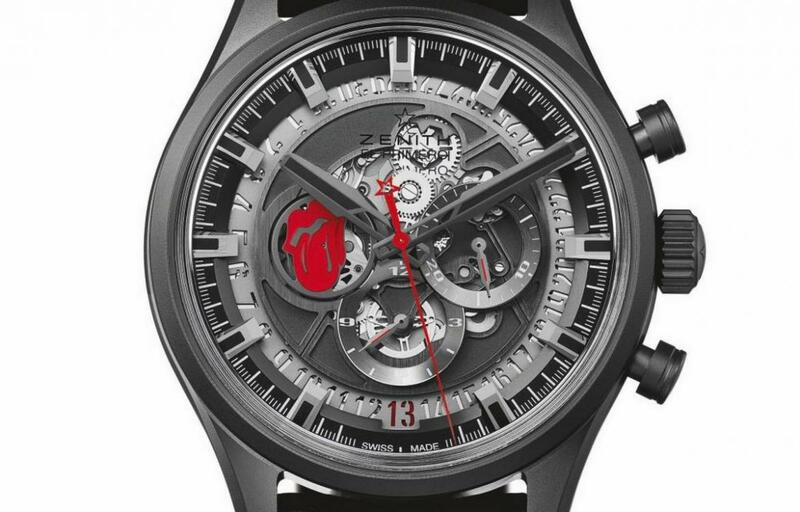 The black ceramic case and openwork dial provide a neutral background for the red tongue-and-lips Rolling Stones signature logo. 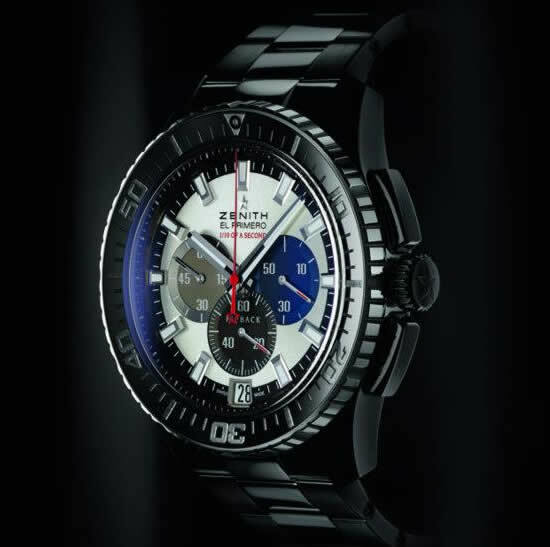 This also functions as a small-seconds indicator/sub-dial, and the rotation is akin to the movement of a vinyl record on a turntable. 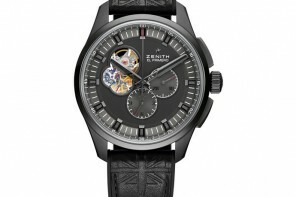 This however is not the first time that Zenith has made a watch to pay tribute to the legendary rock band. 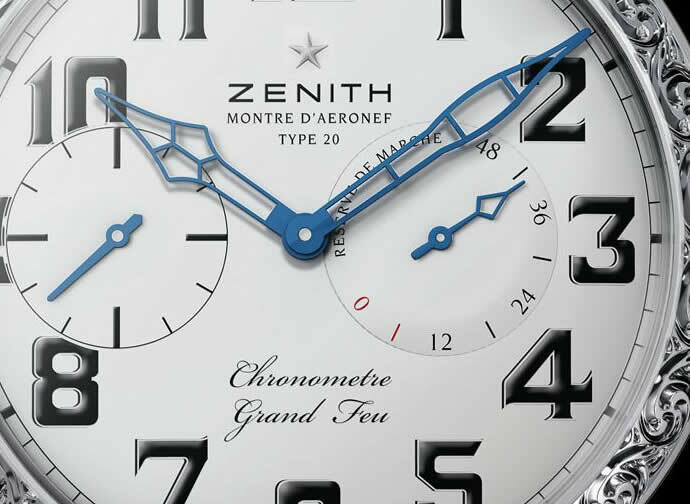 Back in 2014, the two brands collaborated to release a limited edition chronomaster. 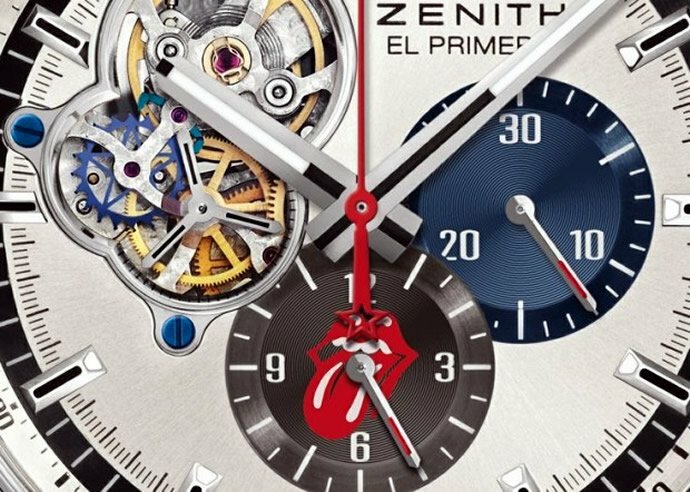 A year later, they joined hands again and we had The Zenith El Primero Chronomaster 1969 Tribute To The Rolling Stones watch – Zenith’s second Rolling Stones Tribute watch. 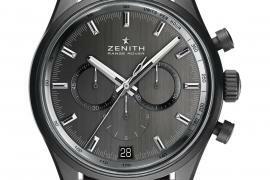 This new version seems like a subdued design that keeps Zenith’s understated signature style in mind. 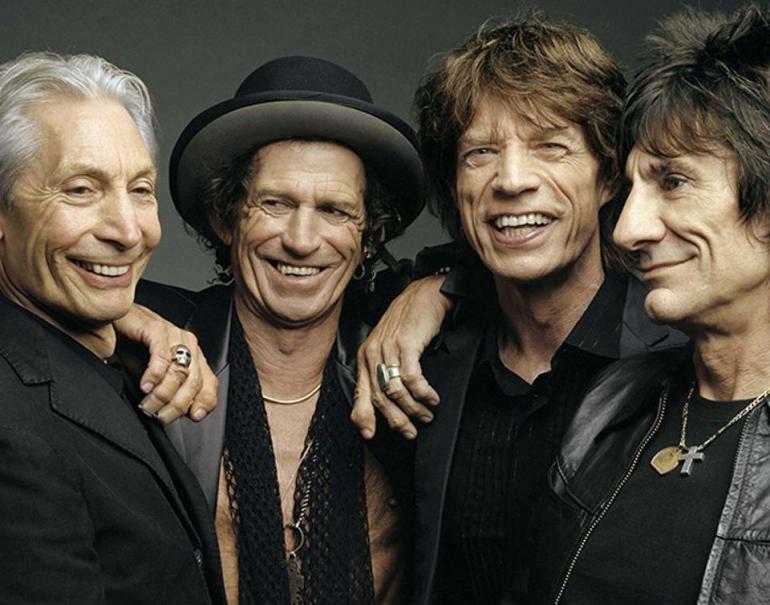 However, it does incorporate the right balance between what both Zenith and Rolling Stones represent – timelessness. 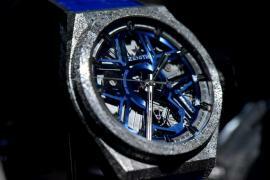 That probably explains why the watch retails for a steep $11,100. 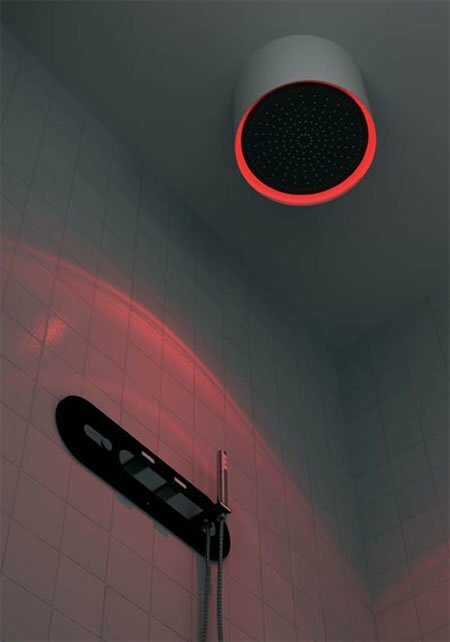 Previous articleCaviar, lobster, salmon, crab and more @ £9,000 annually – Being a cat has its purr-ks!